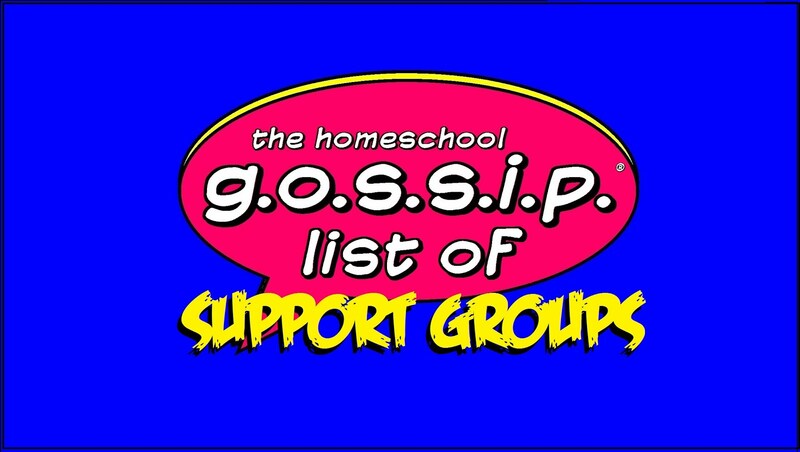 Make sure to let them know you heard about them on The Homeschool Gossip! Homeschool Ticket Mondays at Sea Life at Concord Mills - EXTENDED! Every Monday, Sept. 3, 2018- June 10, 2019. You must be a registered homeschool with DNPE. Click here to get your DNPE ID card. Homeschool Thursday at South Carolina Museum ~ 3rd Thursday of the month. Registration is required. You must be a registered SC homeschool. Carolina Aviation Museum Homeschool Days - Dec. 5, 2018; Feb. 20, 2019 and May 8, 2019. Charlotte Ballet School Performances - Jan. 31, 2019 & Feb. 7, 2019: Innovative Works ($10); March 14, 2019: Peter Pan ($10). Registration required. Home School Day @ JA BizTown in Charlotte - Jan. 15, 2019 - Open to 4th - 6th graders only. You must be registered. Great Wolf Lodge ~ Concord, NC 2019 Homeschool Codes! Homeschoolers Get Free Admission to the North Carolina Zoo! - You must register 15 day prior to visit! Where to Go Wednesday: NC Aquariums As the weather cools down, maybe your family enjoys a trip to the coast? Consider a visit to one of our wonderful aquariums. With preregistration, homeschools are allowed on free visit per school year. You must be a registered homeschool with DNPE. Click here to get your DNPE ID card. Homeschool Days at Dollywood, Pigeon Forge, TN ~ 2019 Dates Coming Soon. Homeschool Appreciation Days 2019 at Ripley's Aquarium of Mrytle Beach, SC ~ Monthly Homeschool Programs offered. Admission is $6.50 with your Homeschool ID. They offer Homeschool Programs as well, registration is required. MAY 15: WORLD TURTLE DAY. Homeschool Programs at Ripley's Aquarium of the Smokies, Gatlinburg TN ~ Walkup discounted admission with your Homeschool ID and scheduled homeschool programs Sept. - May! 4th Graders and their families get into national parks, lands and water for free all year! Imaginon Homeschool Rally Junior Edition 2018-2019 ~ 1st Wednesday of the month. Registration required. Capped at 50 students. Homeschool Days at Inner Peaks South End ~ 3rd Thursday of the month. Registrations Required. Homeschool Discount Jump at W8less LKN Trampoline and Ninja Park ~ Cornelius. Mondays & Thursdays! Homeschool Jump Hours at Big Air Trampoline Park ~ Charlotte. Tuesdays and Thursdays! Confirmed for 2018/2019 school year! Homeschool Skating at Frye's Roller Rink ~ Concord. 2nd Friday of the Month. Homeschool Bowling and Billiards at George Pappas Victory Lanes ~ Mooresville. 3rd Friday of the Month. Homeschool Bowling Deal at Fox's Alley Bowling Center ~ Monroe. Wednesdays and Fridays 11 AM- 4 PM. THSG Monthly Teen Game Day: 4th Wednesday of the Month at The Mighty Meeple throughout the year. Cabarrus Homeschool Gamers Club Meeting 1:00PM: 2nd & 4th Thursdays of the month at The Mighty Meeple throughout the year. Click here to learn how to obtain your Proof of Homeschool for merchant discounts. It's free and official from the North Carolina Department of Non-Public Education. Crash Course YouTube Channel : Tons of awesome courses in one awesome channel! 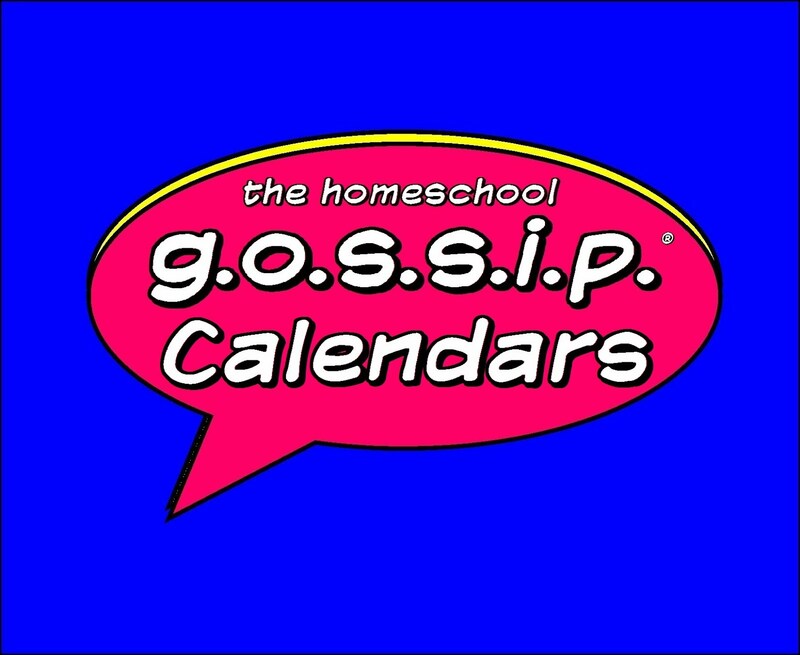 Nicole Sweeney teaches you sociology, Carrie Anne Philbin teaches you computer science, Craig Benzine teaches film history, and Mike Rugnetta is teaching mythology! Check out the playlists for past courses in physics, philosophy, games, economics, U.S. government and politics, astronomy, anatomy & physiology, world history, biology, literature, ecology, chemistry, psychology, and U.S. history. 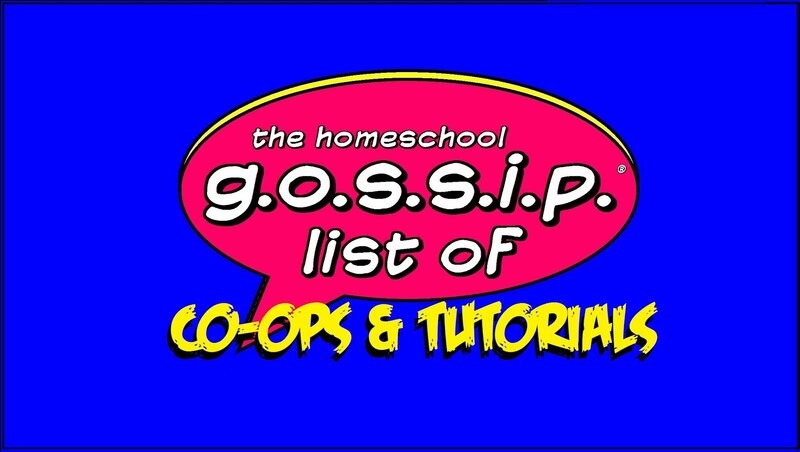 Virtual Homeschool Group :We are an online homeschool course co-op. Think of it as your local co-op gone electronic with no geographical borders. It is all-volunteer run and donation supported so that we can offer the classes tuition-free. We offer at your own pace and live online classes. August 1st is the big registration day each year for live online classes. At your own pace (ayops) can be started at any time. Contact Tammy Moore at teacher.tammy.moore@gmail.com if you have any questions. Donna Young offers the largest selection of Printable homeschool planners. Not only will you be able to print a complete homeschool planner, you can also read Donna's How to Plan Homeschool articles with examples and suggestions. Free MIT courses, including videos, audio, simulations, lecture notes and exams! Where to Go Wednesday: NC Aquariums As the weather cools down, maybe your family enjoys a trip to the coast? Consider a visit to one of our wonderful aquariums. With preregistration, homeschools are allowed on free visit per school year. You must be a registered homeschool with DNPE. Lynda.com through CMS Library - Lynda.com is an online educational site that includes over 3,000 courses (and over 130,000 videos) in popular fields like web design, web development, IT, education/instruction, media production, and business. Normally, using lynda.com requires a paid subscription, but Charlotte Mecklenburg Library cardholders can access lynda.com content FREE with their library card number following these instructions. WTVI-PBS Charlotte - WTVI-PBS Charlotte provides educational resources, promotes culture and the performing arts, and connects our community on air, online and around the region. WTVI-PBS is a service of Central Piedmont Community College. Would you like to see your Special Offer, Activity or Business listed here? 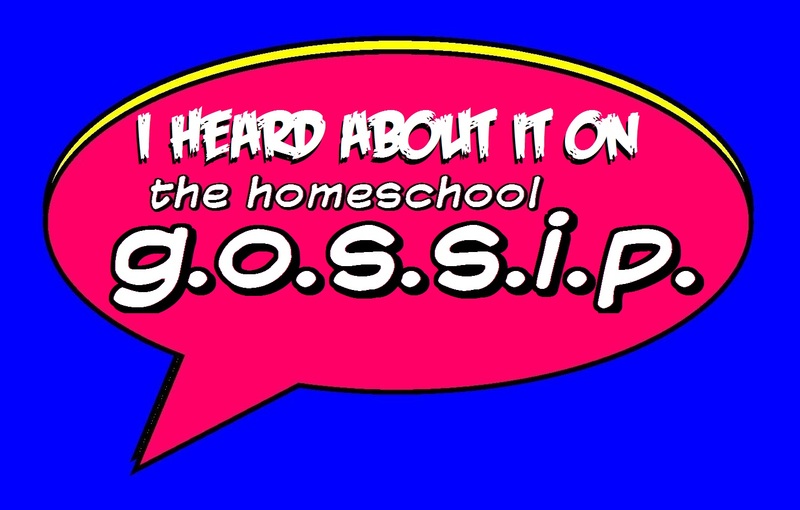 Contact The Homeschool Gossip for advertising opportunities at adsonthehomeschoolgossip@gmail.com.